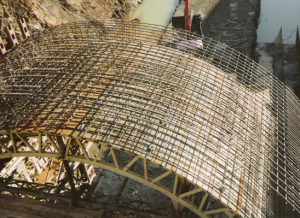 + Unidirectional mesh panels used for slabs and walls up to 25 diameter (overlaps saving). Armaduras Atarrabia has the latest technical and computer solutions ready to take apart rebar, allowing in many cases, optimize the process achieving great cost savings to our customers. Also, Armaduras Atarrabia has experts and professionals assemblers making iron works on site.